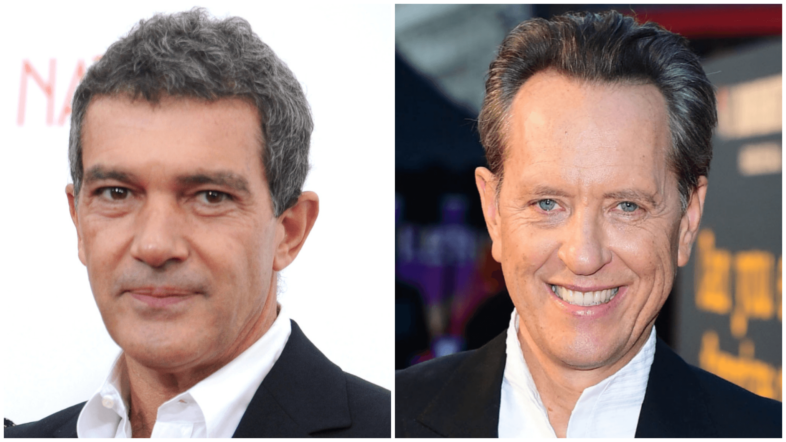 Richard E. Grant and Antonio Banderas have joined the cast of the untitled sequel to Lionsgate’s “The Hitman’s Bodyguard,” starring Ryan Reynolds, Samuel L. Jackson, and Salma Hayek. Grant, who was Oscar-nominated for “Can You Ever Forgive Me?,” will reprise his role from the 2017 original as a drug-addicted corporate executive. Variety reported earlier this month that Frank Grillo was joining the cast as an Interpol agent who needs the help of the characters played by Reynolds, Jackson, and Hayek to prevent a cyber attack in Europe. Morgan Freeman has also joined the cast. “The Hitman’s Bodyguard” was released in the summer of 2017 and grossed $75.5 million in the U.S. and more than $176 million globally. Patrick Hughes is returning to direct from a script by Tom O’Connor. Production has launched in Italy. Filming will take place in London, Croatia, and Italy. Lionsgate will release the film in the United States and U.K., as well as Latin America. Matt O’Toole and Les Weldon are producing for Millennium Media alongside Campbell Grobman Films. Executive producers are Avi Lerner, Trevor Short, Boaz Davidson, Jeffrey Greenstein, and Jonathan Yunger of Millennium along with Lati Grobman and Christa Campbell of Campbell Grobman. Banderas will be seen in Fox’s “The New Mutants” and Universal’s “The Voyage of Doctor Dolittle.” Grant will appear in “Star Wars: Episode IX.” Banderas is repped by Paradigm and Grant is repped by WME and Artist Rights Group.